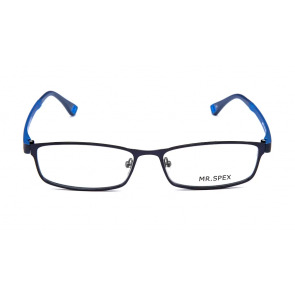 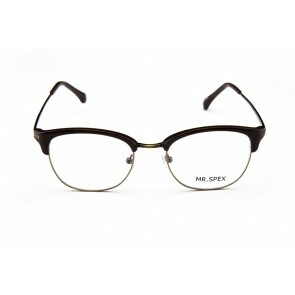 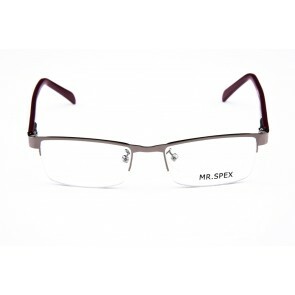 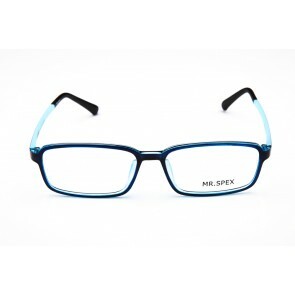 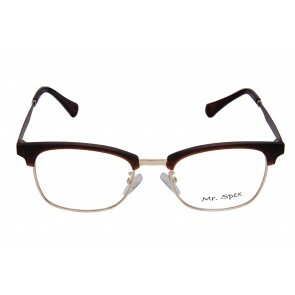 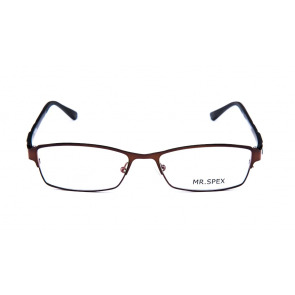 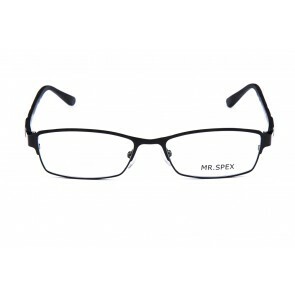 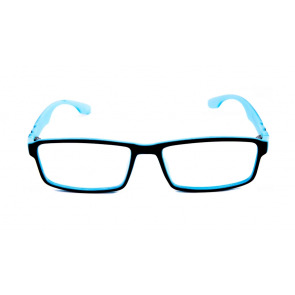 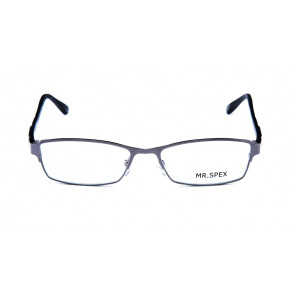 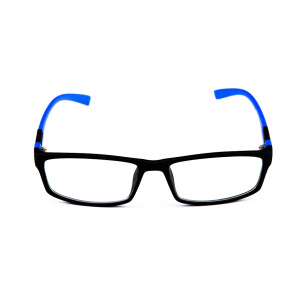 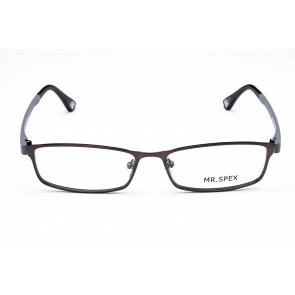 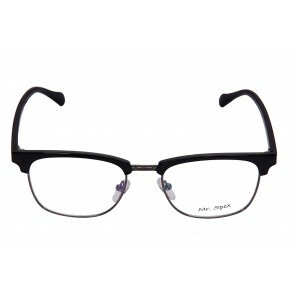 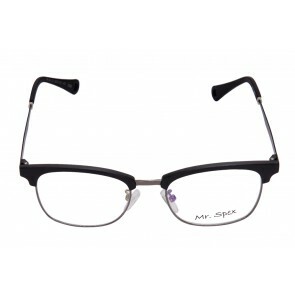 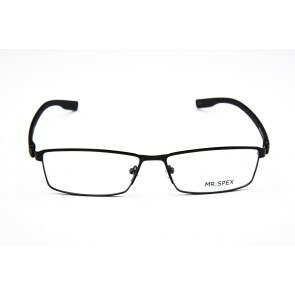 Eyeglasses are available in different shapes and sizes. 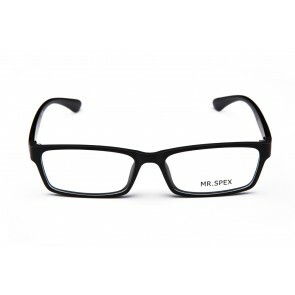 Eyeglasses are also for different gender options. 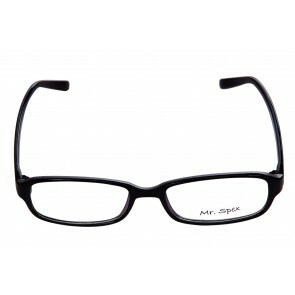 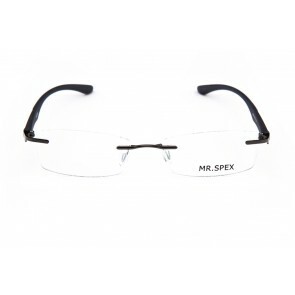 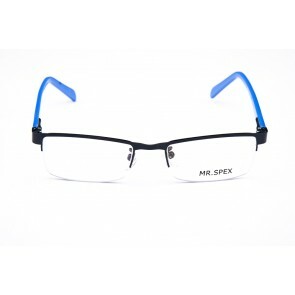 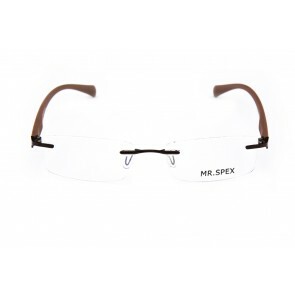 There are eyeglasses for men and sunglasses for women. 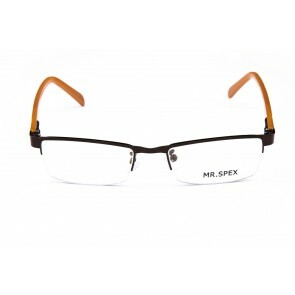 However today most are unisex and can be worn by both. 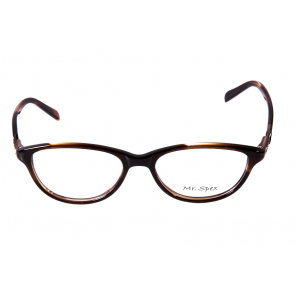 Eyeglasses are an essential need for most to wear at all times during the day. 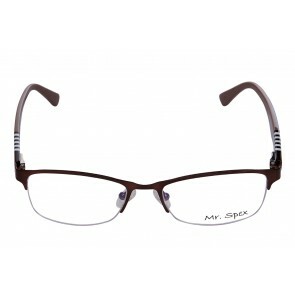 And today, barring designs with crystals, most designs are unisex and can be worn by men and women alike. 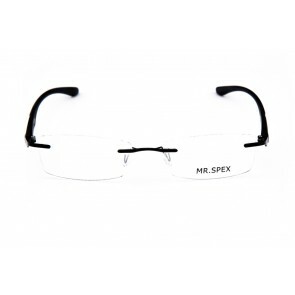 It is recommended for kids also to wear sunglasses. 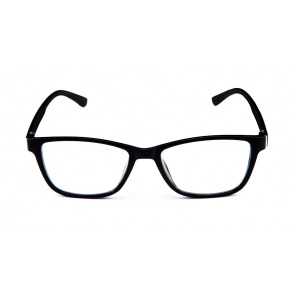 Getting the right pair of eyeglasses is relatively easy as designs like the wayfarer and aviator are both worn by men and women. 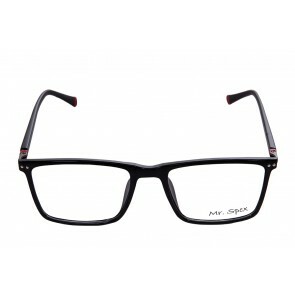 Even kids now have aviator and wayfarer designs. 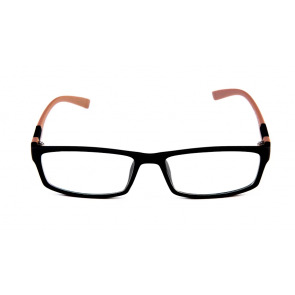 Most eyeglasses in India are bought online with so many options given to users. 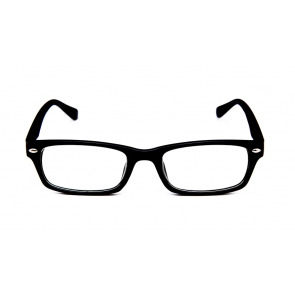 The eyeglass price in India is also a lot more reasonable in comparison to other countries. 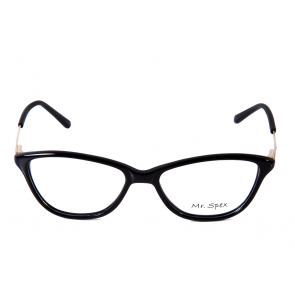 Online shopping for eyeglasses has come a long way and today every 4th eyeglass bought in India is bought online.